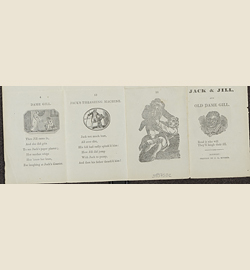 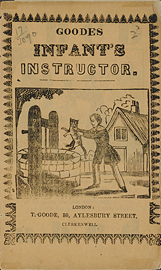 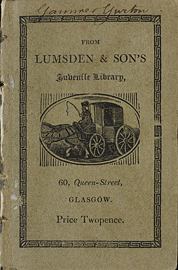 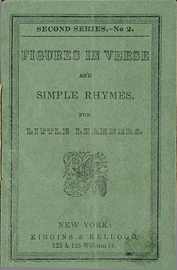 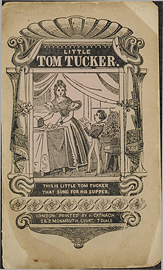 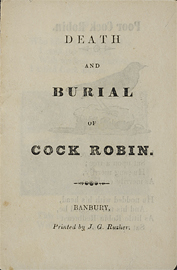 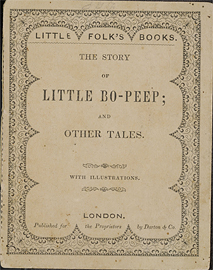 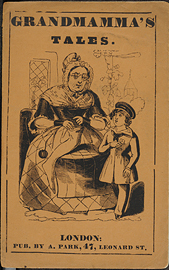 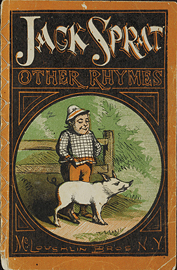 The chapbook contents are primarily nursery rhymes, traditional poems (verse) or songs for young children. 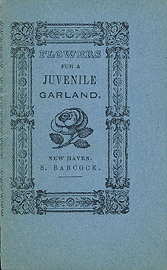 Flowers for a juvenile garland. 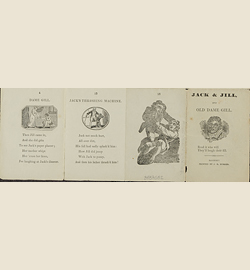 Jack & Jill, and old Dame Gill. 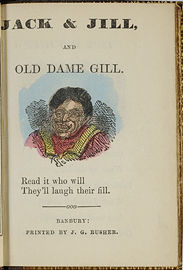 : Read it who will They'll laugh their fill. 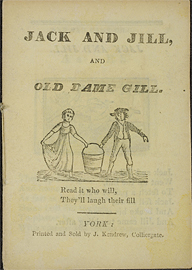 Jack and Jill, and old Dame Gill. 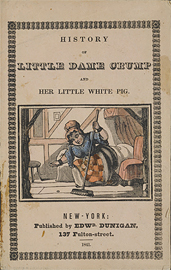 Little Dame Crump and her little white pig. 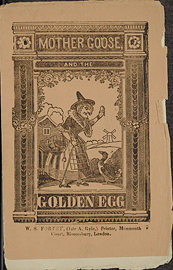 Mother Goose and the golden egg.